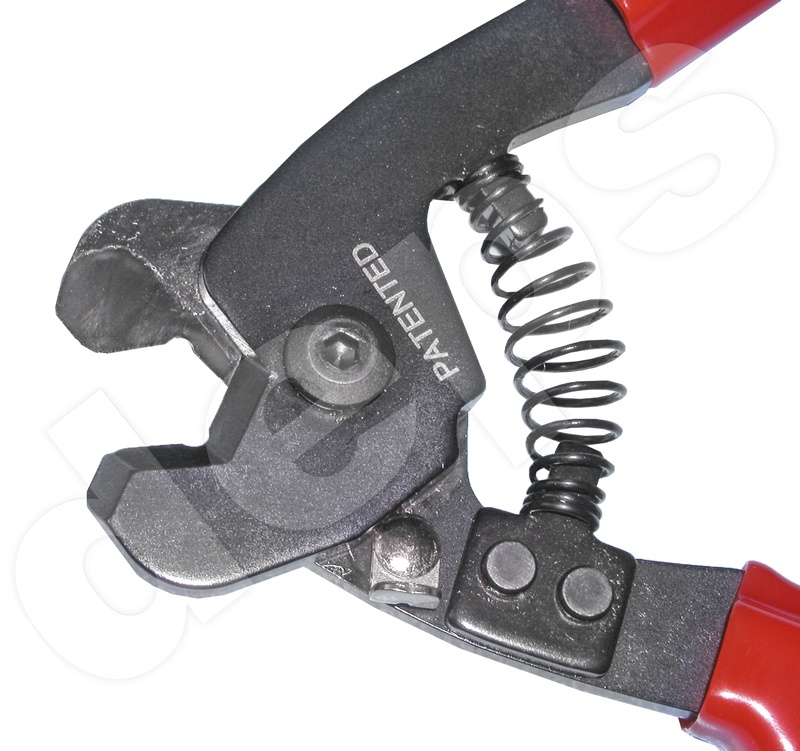 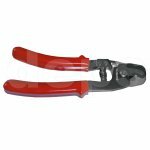 Coaxial Cable Cutter is used for cutting of RG6 / RG58 / RG59 coaxial cables. 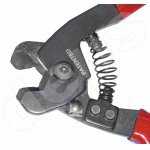 Special patented form of cutting edges allows to cut coaxial cables with CCS core. 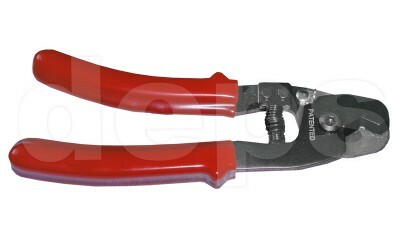 Cutting is done easily and cleanly with minimal deformation of cable, which significantly facilitates further installation of cable connectors. 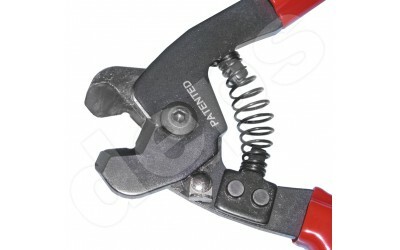 Easy to use plastic handles, disclosing spring and lock in closed position do the work with tool even more comfortable.